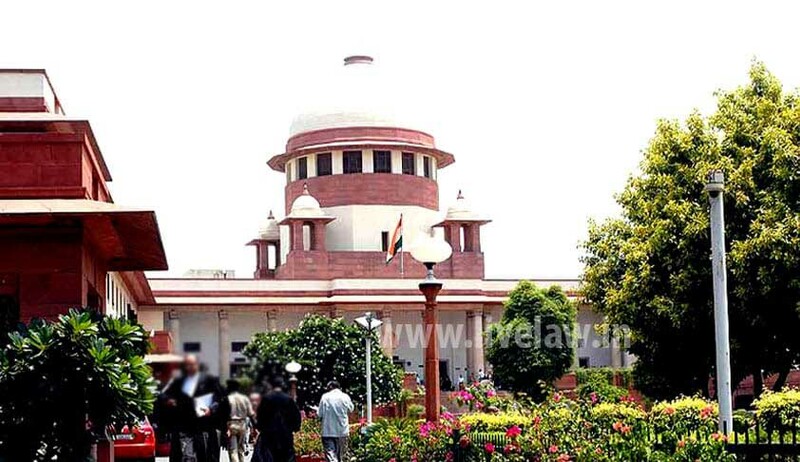 The Supreme Court, in State of Rajasthan vs. Firoz Khan @ Arif Khan, has reiterated that a High Court, while passing orders rejecting the application for leave to appeal before it under Section 378 (3) of the Code of Criminal Procedure, should assign reasons for such rejection. Allowing the appeal by State of Rajasthan against an High Court order refusing to grant leave to file appeal before it against an acquittal by Trial Courtin a murder case, the Apex court bench comprising of Justices Abhay Manohar Sapre and Ashok Bhushan observed that the instant case is a clear case of total non-application of mind to the case by High Court. Referring to State of Maharashtra vs. Sujay Mangesh Poyarekar, the Court said: We are constrained to observe that the High Court grossly erred in passing the impugned order without assigning any reason. In our considered opinion, it was a clear case of total non-application of mind to the case by the learned Judges because the order impugned neither sets out the facts nor the submissions of the parties nor the findings and nor the reasons as to why the leave to file appeal is declined to the appellant. We, therefore, disapprove the casual approach of the High Court in deciding the application, which in our view is against the law laid down by this Court in the case of State of Maharashtra vs. Sujay Mangesh Poyarekar.